A young Romanian helps revive quality children’s books sales in Romania, while trying to positively influence what and how much Romania’s children read. The Facebook group she created has helped sell over 150,000 quality children’s books in 2018 alone. 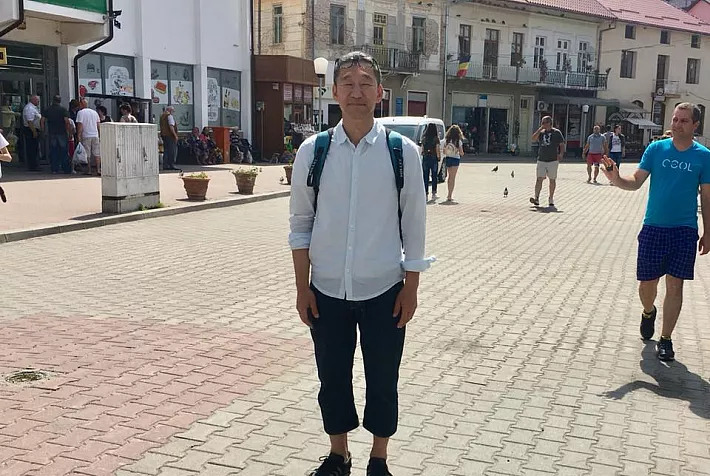 The Romanian now wants to go beyond borders and help parents in other countries where low education levels have led to manipulation – prone citizens and democracy sideslips. Bianca Mereuta, a young Romanian communication consultant based in Cluj - Napoca has managed in just three years to bring together over 77,000 people interested in reading quality books to their children. She has given them access to information and to very good deals on recommended books, while also helping publishing houses sell record print runs and unlock funds to publish more children’s books. Romania, in the state it is now, needs very good books, brought with love to children, but at reasonable prices. 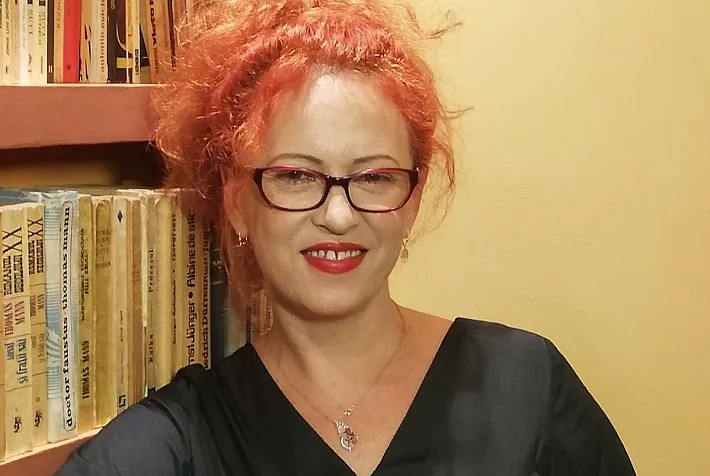 „Romania’s children need good books at the lowest price possible because their parents cannot afford to buy books otherwise,” says Bianca in an interview for Romania-Insider.com. Bianca has been doing all of this as a volunteer. In 2015, she started a Facebook group to share information about the books she was reading to her then three-year old son. 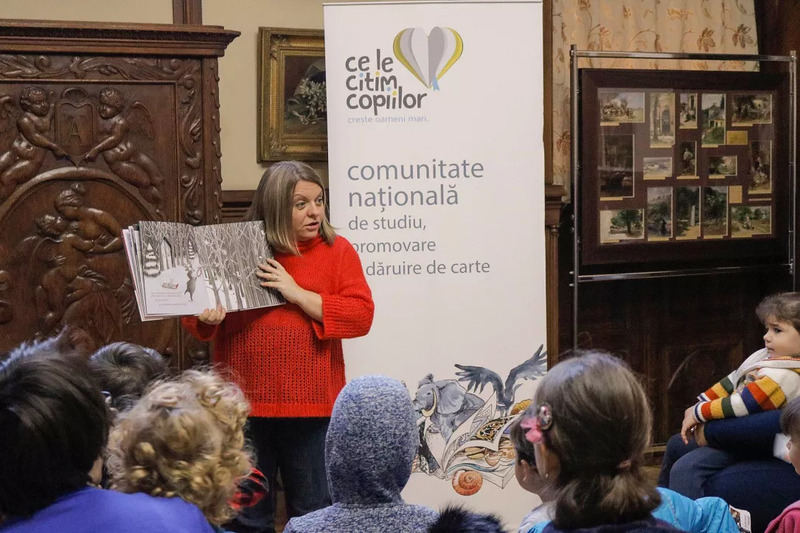 The community grew to over 77,000 members and 90 regional satellite groups managed by volunteering moms, under the name “Ce le citim copiilor” (What do we read to our children”). 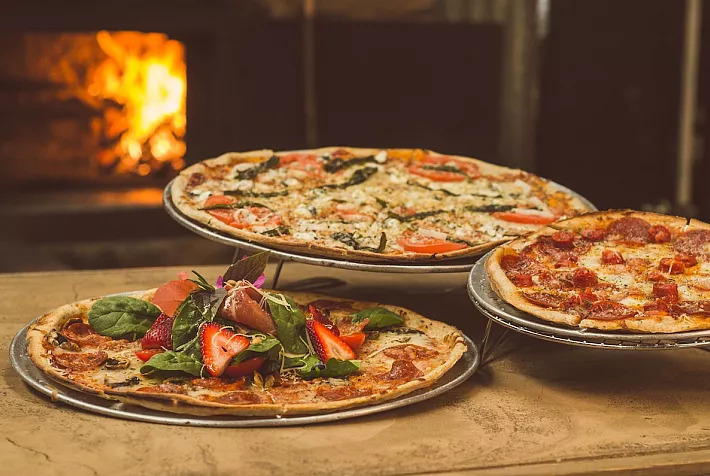 It’s not just the size that matters here. The community offers access to quality books and to information that helps parents, teachers, grandparents make the best reading choices for their children. Bianca herself selects the books featured in the group and negotiates special prices with publishers. 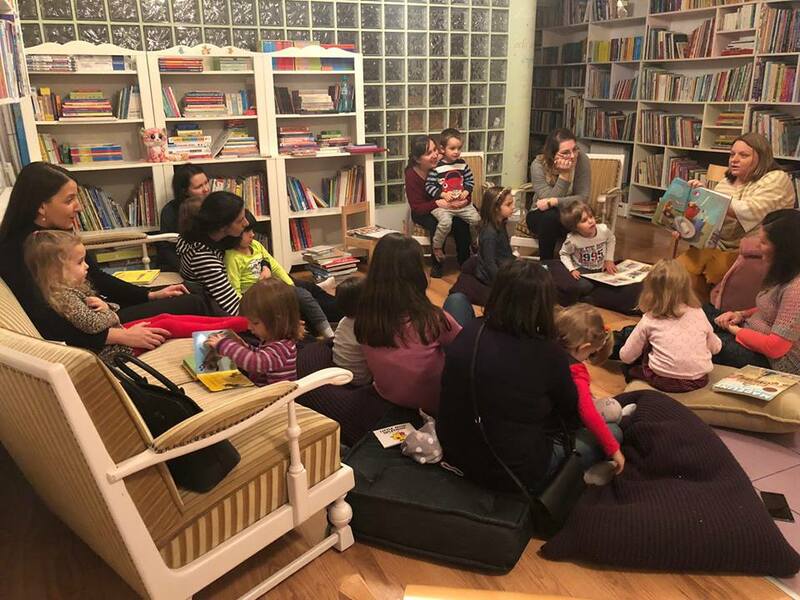 She has also opened her own children’s books library at the ground floor of her house in Floresti, near Cluj – Napoca, where anyone can join for free and read to their children. Surrounded by the thousands of children’s books she bought throughout the years, some of them not to be found anywhere else in Romania, Bianca often reads to children there. This year, she was also often on the road across the country to meet parents and children and read to them in museums or at book fairs. The young Romanian believes in the power of good examples. When selecting the books she recommends in their online community, Bianca focuses on message, linguistic style, and esthetics, which help forge a taste for quality in children, and she shares these criteria with parents. She often gives feedback on books recommended by other parents in the community and shares ideas of titles that can be read at different ages. When she started this “beautiful revolution”, Bianca wanted not only to help parents get access to good books for their children. 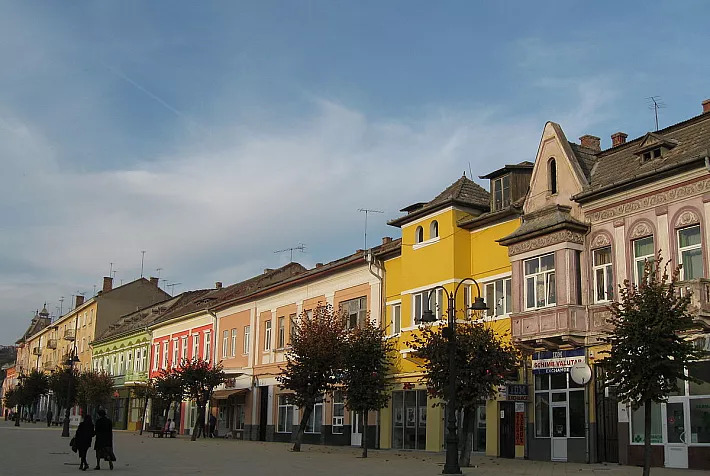 She also wanted to lend a hand to Romanian publishing houses, which mostly sell in traditional bookshops or online, and which recover their money quite late. For publishers, the size of the group does matter. The online group has helped them unload in just days, print runs which would have sold in years otherwise. They thus have unlocked funds to publish more titles for children. “We’re talking about print runs of 2,000 to 3,500 copies of the same book which sold in less than seven days on our Facebook group. A print run of 2,000 books would have sold in two years or more, and definitely with higher operational costs for the publisher,” Bianca Mereuta explains. In November alone, when there were several offers from many publishers, some EUR 80,000 worth of books were sold through this Facebook community. It’s rather common for publishers to sell out their stocks on this online group in just several days; the process is transparent, as parents are offered certain discount levels tied to the number of books sold, which is announced regularly. 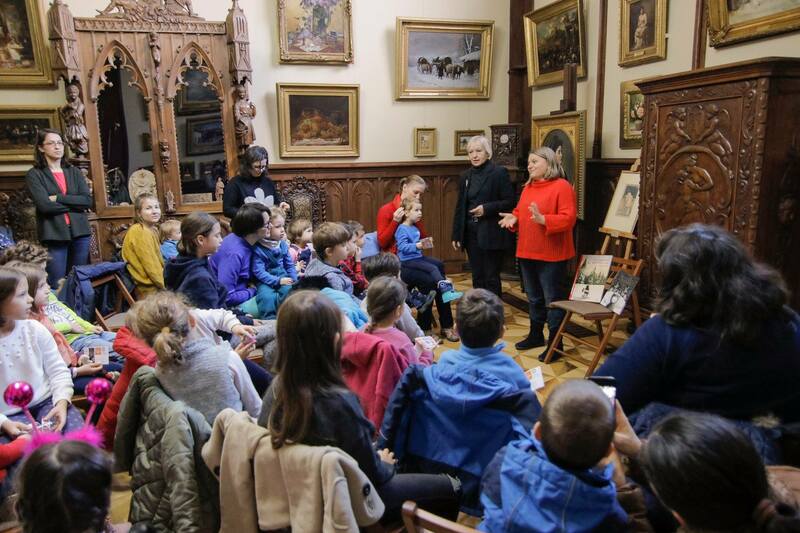 Although children’s books sales have seen an important growth recently in Romania, the painting is still bleak: less than 10% of Romanians read books frequently, and 69% didn’t read any books in the last year. “It is very hard to change the adults. The light, I see it coming from children. Adult readers only have to pass down the love for books to their children, and kids to be models for other kids, who, in their turn, will attract their parents into buying books and reading again, together, and maybe only for their children in the beginning. This would be my recipe. 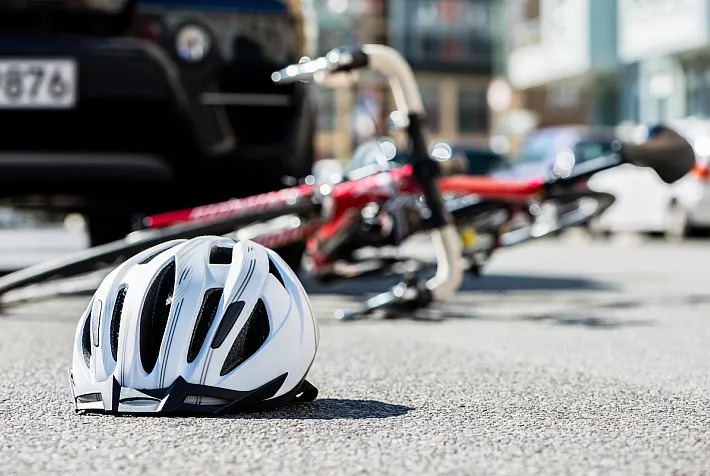 Children who attract their parents into good deeds and from there, it’s cyclical,” says Bianca Mereuta. Functional illiteracy is quite high in Romania nowadays. Romanians can only afford poor quality books for their children, “wastepaper books” as Bianca says, which deprives them of real knowledge and turns them into manipulation – prone adults. “Education is done through the models we offer our children, and through reading. It is very complicated to gain knowledge and create your own opinion about life and the world if you’re not reading,” says Bianca. 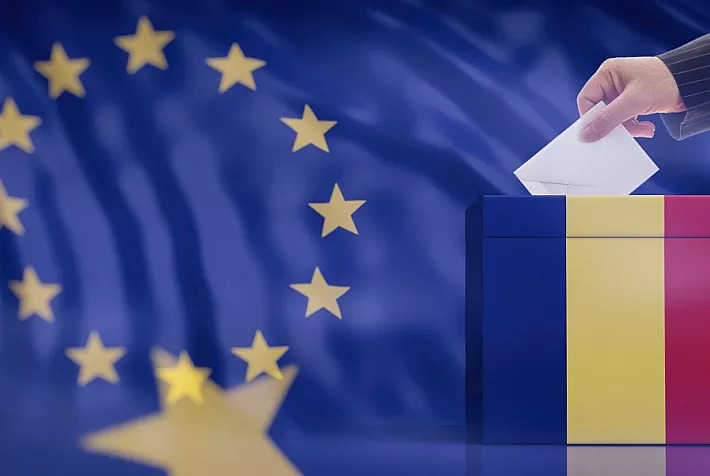 The situation is valid not only for Romania; other countries face democracy sideslips because of poor education and lack of citizen involvement. Bianca hopes to expand her project to other countries as well within five years, “with a good organization and with the right support”. For now, she is also working on giving access to quality Romanian books at good prices and with lower transport costs for the many Romanians who live abroad. Meanwhile, through her association Versus, Bianca has started a project which aims at making a real difference in education in Romania. The project “Daruim Comori” (Giving treasures) gives each of the 20 volunteers from all across Romania a batch of 35 carefully selected books and the guidelines to accompany them, in exchange for them volunteering 40 hours of their time and passion to read to children in their communities. Each book comes with reading and play guidelines mean to help stimulate critical thinking, emotional and social intelligence in children. “My dream is to see all across Romania tens of thousands and even hundreds of thousands of parents, or grandparents or educators reading children from birth and doing this voluntary, and understanding their power to teach the little ones and be their models”, says Bianca. She wants to see a generation growing up to love books, with a desire for beauty and with a solid background to think independently and authentically. “I would like to see adults who support this with deeds and real involvement,” adds Bianca. This project will start in January 2019, it will last for a year and it will include more books sent to more volunteers in Romania. The association founded by Bianca supports the project financially, mostly with book donations coming from 16 publishing houses, worth some EUR 7,600. For 2019 and 2020, Bianca hopes to increase both the number of volunteers selected to read to children and the number of books sent to them. “We’d like to double the number of books/volunteers at each new stage, and with the right supporters, we hope we will achieve it,” she says. When she’s not coordinating the Facebook group, negotiating deals with publishing houses, reading in her library in Cluj or across Romania, Bianca Mereuta tries to attract funds for the Versus association, as well as launch new books through her own recently - created publishing house Signatura. After working on her own day and night for the last three years, she has received funds from a private sponsor which allowed her to hire a person to help with the projects. Only after projects turn stable and the other collaborators who cannot offer everything on a voluntary basis are paid, Bianca plans to budget some revenues for herself. “I hope we will prove that in each of us adults there is strength and wish and that we all have a capacity to give, that anybody can work with kids if they relate to them with love, observe and listen to them; anybody can read a story to a child and help them understand it, and anybody is capable of dialogue and creating a relationship,” Bianca believes.